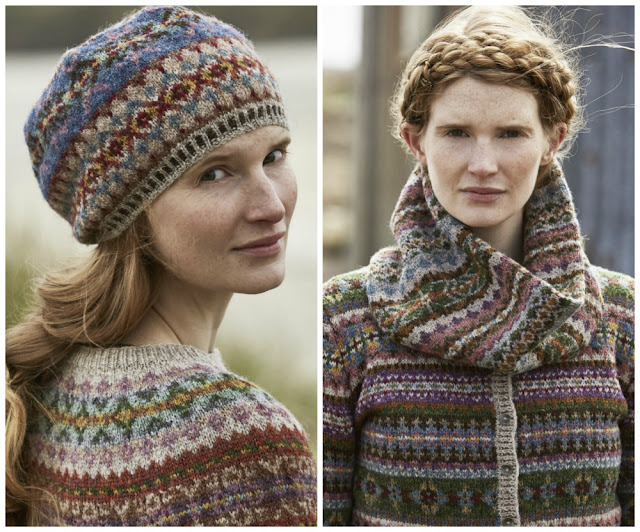 The Woolly Brew: Shetland by Marie Wallin now in the shop! 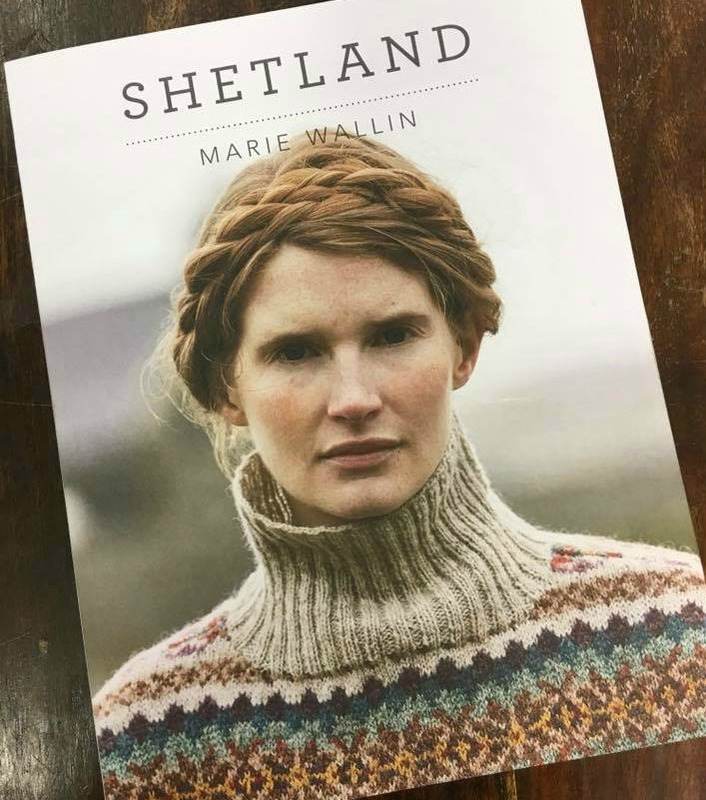 Shetland by Marie Wallin now in the shop! Marie Wallin's new book has arrived! Shetland is a collection of modern Fair Isle - 8 garments and 4 accessory designs using Jamieson's of Shetland Spindrift. Remember we have over 50 shades of Spindrift in the shop!